XF100/105, one great addition is the IR mode (don’t forget extra lighting) and 50Mb/s 4:2:2 then save for a full frame dslr for great﻿ low light ability later,I would have Both if I had the money. Broadcast standard means broadcast quality audio, which every DSLR lacks entirely. Go with the XF100, a broadcast quality mic (or 2) and enjoy the 50mbs bit rate and a 4:2:2 color space. 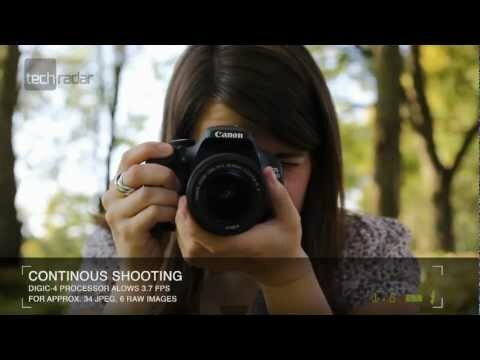 DSLR’s are found in many professional tool kits, but are only used for specialized tasks. Just go to vimeo and﻿ type in DSLR. You’ll see a few nice music videos (almost never any nat audio) and clips of people’s pets. Type in XF100 or XF300 and you’ll see people’s WORK. That is the difference. Others might disagree but there is a steep learning curve with DSLR and to get the best out of it you need the right lens as well. If there is a lot of night shots then the DSLR with﻿ wide aperture lens will work better but otherwise the XF will but much easier to work with. Quick question: I am looking to﻿ shoot a documentary on a band and if possible, want it to be of broadcast standard. Should I opt for the XF100/105, or go for the cheaper (and “better”) DSLR option? You might want to adjust the exposure properly﻿ for on the XF100 next time you review a camcorder vs DSLR. The XF100 is way sharper than the 5DMIII when used correctly. What is that massive monitor﻿ in the background! Thanks so much for this great video. I know I will need﻿ to head into DSLR video filming at some stage so thanks for the insight. If you want a good camera that does 4k, check out the﻿ new Blackmagic pocket camera. it shoots 4k RAW video with 13 stops of dynamic range, and it’s only 1 thousand dollars. RECORDING SOUND WITH A HQ SEPARATE UNIT AND THEN MERGING WITH VIDEO.HAVE U DONE IT AND IS IT REALIZABLE? IM USING MAC MINI OS﻿ 10.62 .
nice video ! You heard about the new Black﻿ Magic Cinema Camera ? 2900 Dollars ! i think thisone is the best one in that price range . 5dMKIII is even a bit more expencive.. What do yoyu think? Canon 650D? Do you mean﻿ 60D? I am no expert on video really but I have found so long as both are set to record same resolution and﻿ same frame rate, editing using footage from both is seamless. Nice review – can you tell me if you’ve established a workflow (production through post)﻿ so that when you mate footage from these two cameras it looks seamless, (as possible)? Also, are you able to flatten out the XF100 footage so you have more latitude in post to grade? DLSR??? Digital﻿ Lens Single Reflex??? 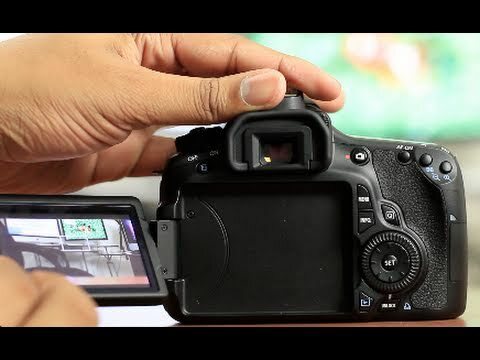 It’s DSLR or Digital Single Lens Reflex! Press the ‘Q’ button on the back, it should bring up the Q menu and you can then move around with the arrow buttons to the ISO. I think the 550 can﻿ go up to 6400 in standard mode and 128000 if you have expand set in one of the menus. As for the aperture, set the camera to ‘A’ mode and you can adjust the aperture to 3.5 (note this you have to have the zoom set to 18mm) then switch to movie mode. Well it could be one of two things or both. What did you have your ISO set to? It needs to be 3200 or higher and yes a kit lens normally makes poor low light lens due to the aperture. Do you﻿ know what it was set to? Often the maximum on a kit lens is f3.5 when f2.8 or better is normally need for low light. I’m really surprised by that night shot comparison. 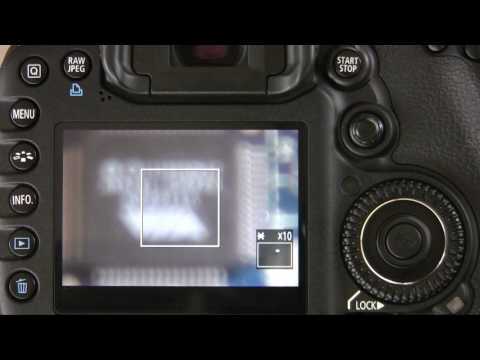 I took my Canon 550D (DSLR) out at night a few days ago and couldn’t see a thing! It was just using the kit lens that comes with it (52mm if﻿ I remember rightly) so would that be the reason why?